Can a Car Broker Help You? Remember the last time you purchased a car? The new (or slightly newer) car smell. All the bells and whistles. The feeling when you first changed gears without a clunk. The silence instead of squeal when you hit the brakes – pure magic! Go back a little further though, before you placed your hands on the steering wheel and you’ll likely remember hours and hours of time spent hunting for the one. What if there was a way to get the car you want without spending endless hours ruling out lemons and just missing great deals? Well, that’s what a car broker can do for you! While you go about your day, a car broker does the hard yards to find you the car you want, and ensure you get value for money. Here’s a quick snapshot of how a car broker can help you and why choosing someone like Car Search Brokers to buy or sell your car can save you a lot of time and money. How Does a Car Broker Work? In a nutshell, a car broker is a professional who negotiates the purchase, and sometimes the sale or trade in of an existing car on your behalf as well. The car broker can negotiate a purchase on your behalf through a private sale or buying a new or used vehicle from a car dealer. Let’s look at the example of buying a new car. The “best” deal offered to a private buyer who meets with a car dealer in a once-off exchange may be quite different to a deal that is made possible to a car broker who sees that dealer on a weekly, or even more frequent basis. There is an existing relationship that the car broker can lean on to get you a better deal. It is also heavily in the interest of the car dealer to provide an excellent deal for the buyer knowing that the car broker is sourcing vehicles on a very regular basis. Car brokers work every day doing what most people only do once or twice a decade – seeking quality vehicles and negotiating deals on them. This process often involves contacting dealers and wholesalers on a daily basis for quotes on the kinds of vehicles customers are searching for, then gathering and comparing the quotes before beginning the negotiations. Getting quotes from a wide range of dealers, results in highly competitive offers, which can then be passed on to you. At times a car broker might be negotiating with a dealer on behalf of a number of private buyers which makes it possible for the broker to bundle together a list of vehicles being sought as a way to get an even better price for each vehicle. This can result in you as a customer benefiting from group buying power and at times near-wholesale rates. Here, one of the biggest advantages of hiring a car broker becomes clear – the broker simply has more reach to obtain competitive offers and more leverage to negotiate than would ever be possible for an individual buyer. The differences primarily revolves around the type of vehicle, how in demand it is, whether it is a luxury or economy model and similar factors. Over and above the potential funds you can save by working with a car broker instead of negotiating on your own, one of the biggest perks many buyers cite is saving time and hassle. You can attend to the important things in life while your car broker is negotiating on your behalf. 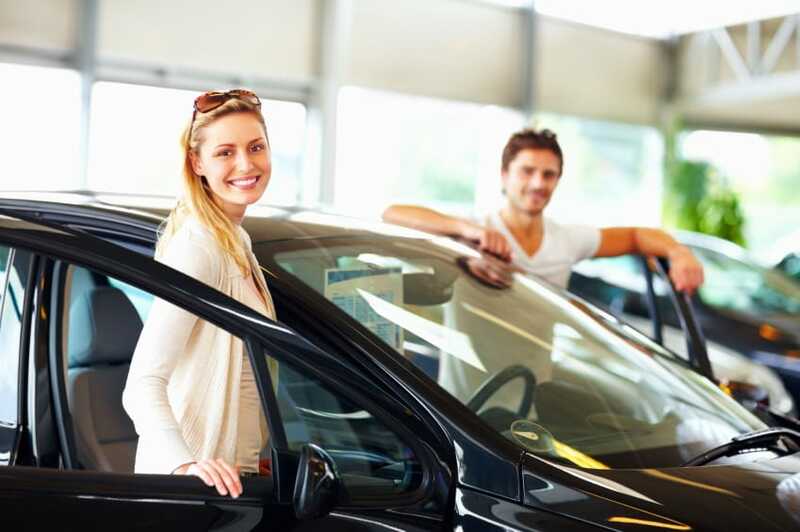 A car broker will consider the time frame required to source your vehicle and look for buying advantages for you such as end of year sales, new model releases or special offers with trade ins. Plus it gives you the advantage of freeing up your own time which is often the reason many car buyers use the services of a car broker. In the final calculation, hiring a car broker can save between a few hundred and a few thousand dollars per vehicle. For many people though, it is the convenience and time savings that make using a car broker the best way to buy. Just like any professional industry, there are varying degrees of experience and quality with car broker companies. The key to choosing a company that can provide a great service for your needs is to make sure communication is clear in both directions. Feel free to ask your car broker about any fees or commission structure for the services being provided. A professional car broker will be happy to explain the buying process to you. All you have to do is explain your budget and timeframe expectations. You may know the exact car model and specifications you want but even if you don’t that is fine too. An experienced car broker will be able to offer great advice based on your needs and preferences. If you want any more information about how a car broker works and how it can help you contact Car Search Brokers and we will be happy to help.